When deciding on a new truck, there are many factors to take into consideration, especially when you are comparing two incredible trucks like the 2017 Ford F-150 and 2017 Ram 1500. Both offer a number of powerful engines to choose from, top performance capabilities, and high-end interior options. So, how do you know which one is right for you? Keep reading for our side-by-side comparison to help you with this tough decision, then come take a test drive at one of our dealerships in northwest Wisconsin. 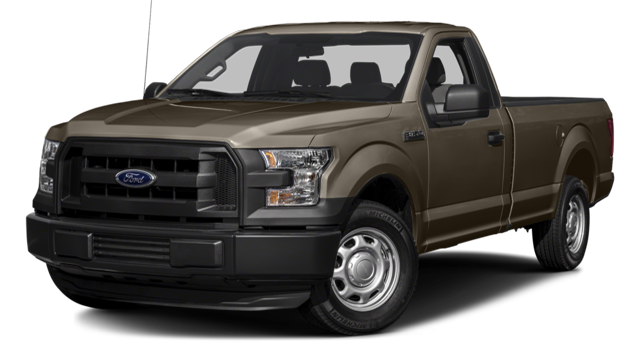 If you’re looking for a specific combination of power and capability in northwestern Wisconsin, then the 2017 Ford F-150 might be the right choice for you. 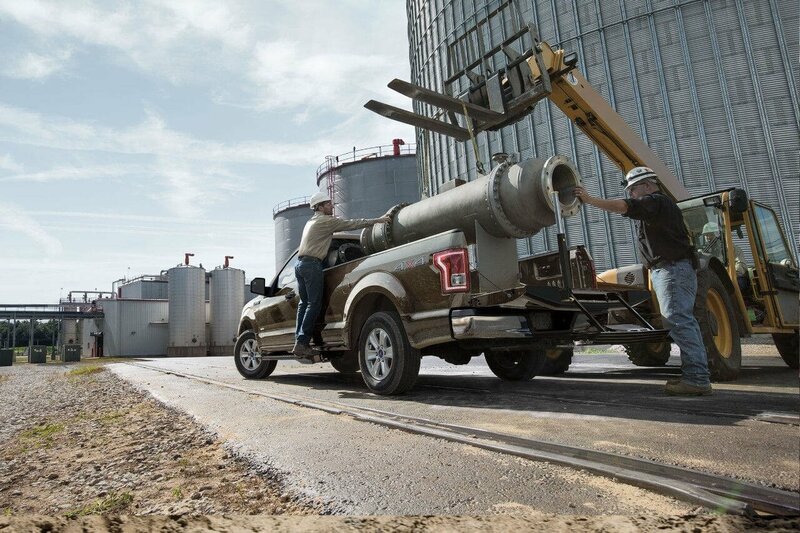 With 5 engines to choose from, the F-150 can be fitted with an engine that meets your needs. The F-150 ranges in power capabilities from 282 hp up to 450 hp, while the 2017 Ram 1500 ranges from 240 hp to 395 hp. 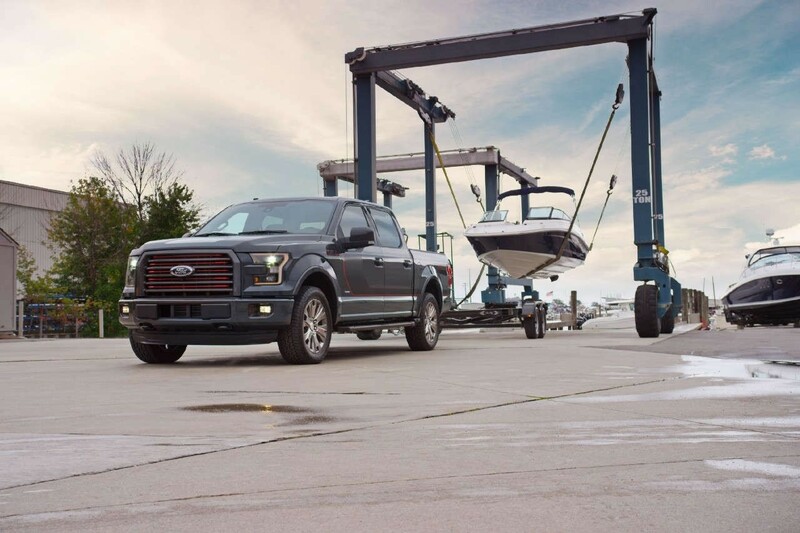 The 3.5L EcoBoost V6 available with the 2017 Ford F-150 delivers up to 375 hp and 470 lb-ft of torque, allowing for an incredible 12,200 pounds of towing capacity. The 5.0L V8 available with the F-150 ups the game even further with up to 450 hp and 510 lb-ft of torque and a herculean payload capacity of up to 3,270 pounds. 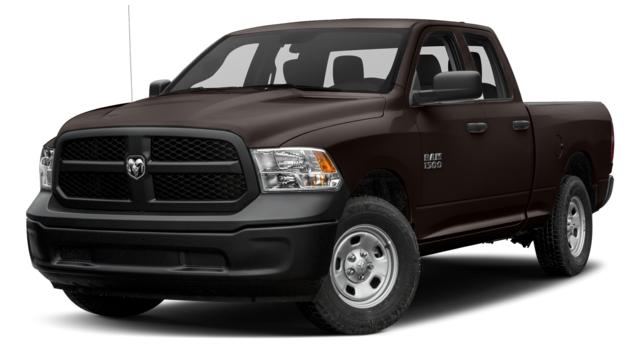 While, the 2017 Ram 1500 doesn’t quite reach the same heights in terms of raw capability, it does offer the only diesel engine option in its class, which also enables it to be the more efficient truck of the two. The 3.0L EcoDiessel V6 generates up to 240 hp and 420 lb-ft of torque while earning up to 21 mpg in the city and 29 mpg on the highway. And with the 395-hp 5.7L HEMI V8, you’ll still be able to tow a respectable 10,640 pounds. As you can imagine, both the 2017 Ford F-150 and 2017 Ram 1500 can be equipped with high-end features and smart technology. 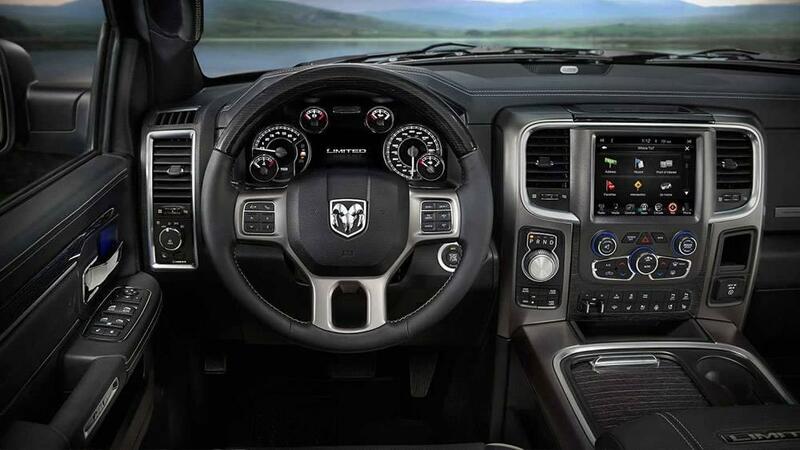 Both offer infotainment centers with large screens, optional navigation, and backup cameras. The Ford F-150 has an available 360-degree camera with split-view display, while the Ram 1500 has a generous 8.4-inch screen with 3-D terrain maps. Additionally, you can add real wood accents and in-floor storage to the Ram 1500 and heated rear seats, and you can opt for 10-way power driver and front passenger seats in the F-150. If you’re looking for the best bang for your buck, the 2017 Ram 1500 is probably going to be the best option for you. With a lower starting price of $26,495 and the better fuel-efficiency, it’s going to be the best truck for your wallet. On the other hand, you may want the truck that offers the best capabilities, in which case you should definitely go with the 2017 Ford F-150. Both are available with AWD. Either way you go, you’ll be getting a well-made truck that will last you many years. Still undecided? The best way to really know which one is for you is to take them both for a test drive. You can do just that by stopping by one of our dealerships in Rice Lake, Hayward, or Cumberland. We offer low financing rates too, so make sure you come see us soon to take home either the 2017 Ford F-150 or the 2017 Ram 1500 today!